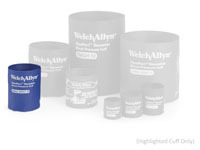 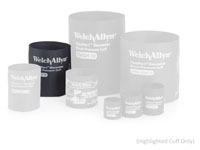 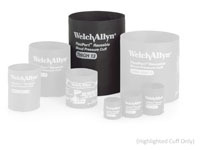 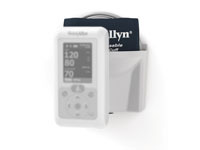 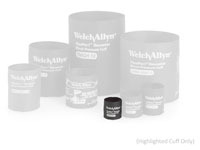 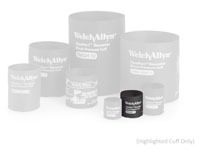 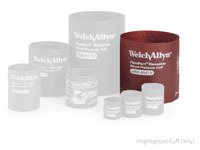 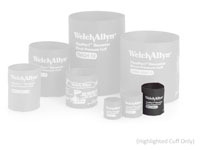 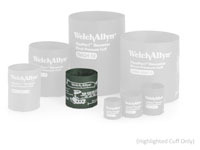 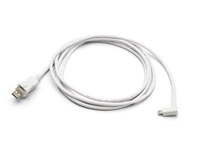 This section includes blood pressure monitor accessories that are suitable for the professional range of blood pressure monitors by Welch Allyn and A&D Medical. 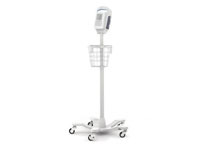 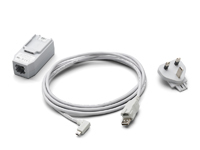 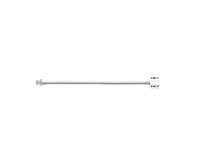 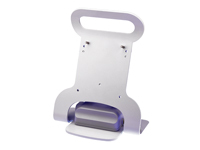 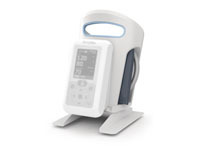 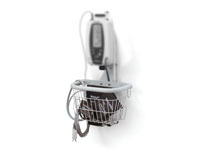 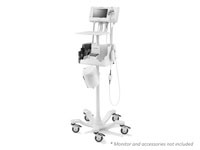 Mobile Stand to suit Connex Spot Vital Signs Monitor. 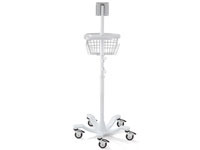 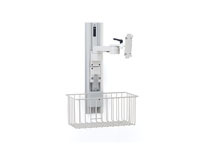 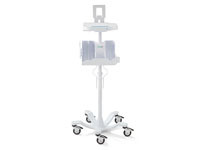 Mobile Stand with work platform and accessory management storage to suit Connex Spot Vital Signs Monitor.